We are not ready on Mobile yet, please visit our site on Desktop browsers. 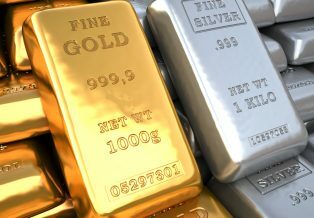 The State of West Virginia recently created excitement among precious metals enthusiasts due to its approval of a bill that would eliminate the sales tax on both silver and gold bullion. 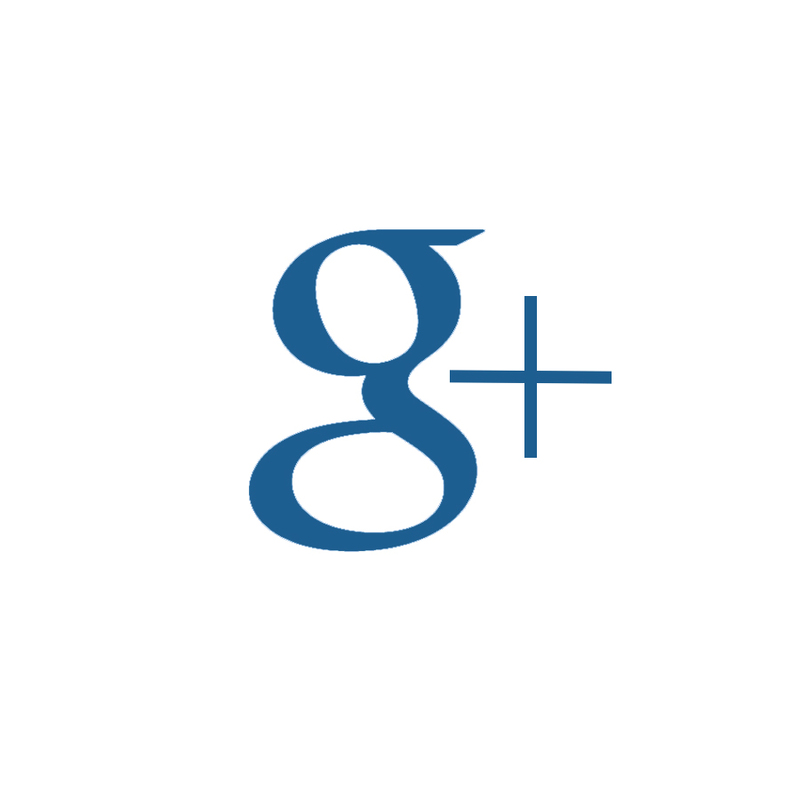 This means that precious metals will be treated like money rather than commodities. 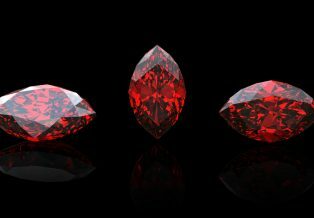 Garnets are gemstones which are not comprised of one mineral, but an assortment of minerals that are closely related and which come in various compositions and colors. They are usually dark red with a texture that is similar to pomegranate seeds. When worn on the right occasion with the proper outfit, these gems can truly be magnificent. The 1940s 18k Rolex Precision, like other watches of the era, uses a minimalist design. Although much of Europe was being ravaged due to the Second World War, Switzerland maintained its neutrality and was thus able to continue manufacturing watches, which they sold to the various warring factions. 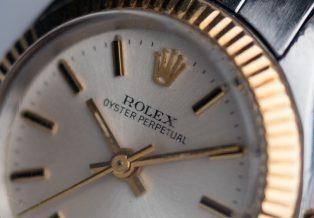 Despite the difficulty in obtaining raw materials during this time, the quality of Rolex watches did not diminish. 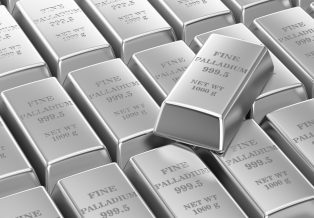 Palladium prices have recently gone through the roof, surpassing platinum and forcing many to use it as a more affordable alternative. What forces are at work behind these price spikes and what can investors, collectors and industrialists expect going forward? In jewelry manufacturing, the term “layered” usually refers to the electrical process. It works by using a base metal, such as brass, which is then submerged within plating solution after which electrical current is transmitted through the solution and the object that is being plated. Solutions come in many forms, and will usually be chosen based on the color of the metal and the amount that will be plated. 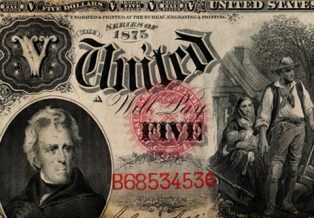 The 1875 Series $5 Woodchopper note is distinctive for its red seal along with the Allison & Wyman signature. Some of these notes are available in Choice Uncirculated condition, and are prized by collectors since they are undervalued compared to many other notes produced around the same time period.